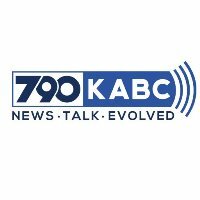 KABC Radio in Los Angles has added In Your Right Mind to its programming roster. Airing on Sundays, the weekly roundtable discusses behavioral health issues. In Your Right Mind is hosted by Dr. Tonmoy Sharma and Kristina Kuestner, who also serves as a producer; Cal Saul is executive producer. Follow KABC Radio on Twitter.